This skincare brand has captured the heart of my family and i for over 2 and a half years. 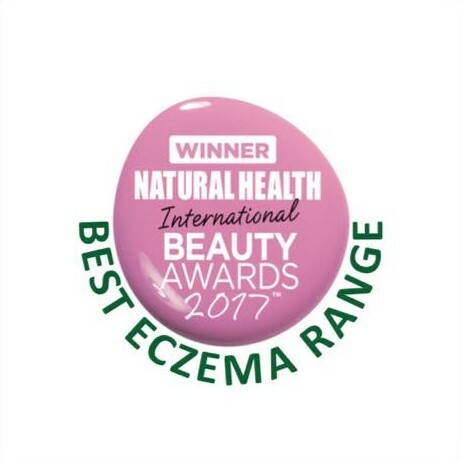 I am proud to announce that they’ve captured the hearts of so many others and won the award of Best Eczema Range for their Skin Salvation Range at the Natural Health International Beauty Awards on 3rd April 2017. 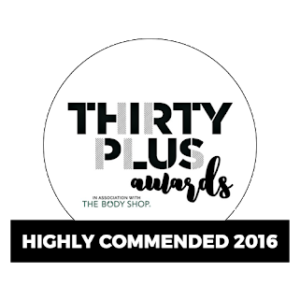 Created by Natural Health Magazine, the National Health International Beauty awards are now in their twelfth year and celebrate the very best, cream of the crop of natural beauty products. An absolutely fantastic and well deserved award. PurePotions is an English Company that began with a Mother on a mission. 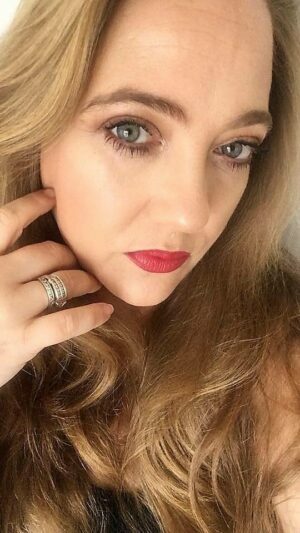 Natalie Balmond, began the company from her own kitchen when her young daughter was suffering from Chronic Eczema. Natalie was trying conventional G.P prescribed medications on her daughter who was so poorly that 90% of her body was covered in open and bleeding sores. These either aggravated the condition or stung and irritated her daughter and Natalie knew there had to be an alternative. Her daughter was having to be wrapped in bandages every single day and was suffering and distressed. 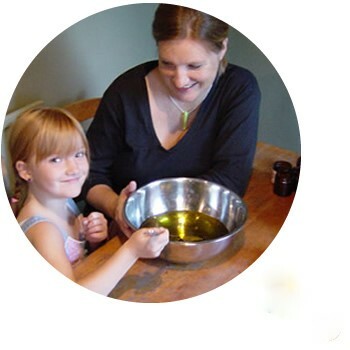 Following on from lots of intense research, Natalie created a natural Salve in her own kitchen using oils and herbs, which were fragrance free and dramatically improved her daughters condition. 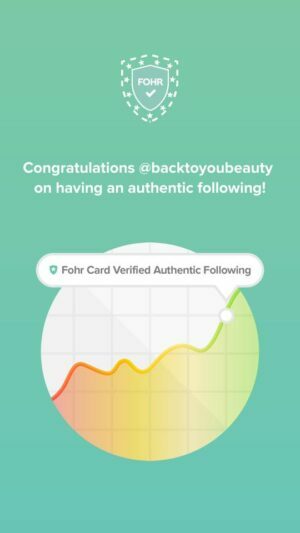 When people began to find out about this incredible Balm, they started requesting her products and so the PurePotions journey began. This really is the most heart warming story of a mothers determination. 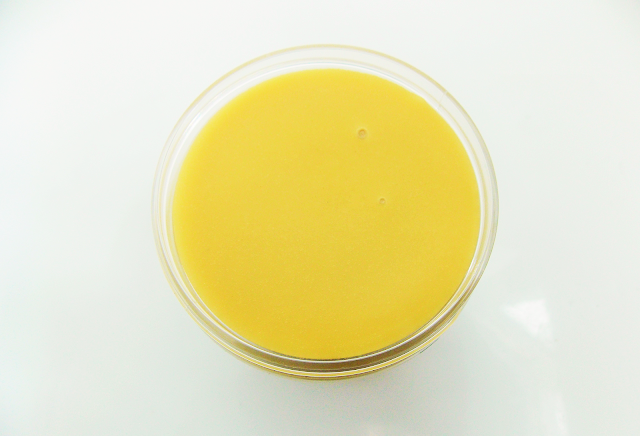 This Earthy, Mustard Coloured Ointment, which has a Balm like texture, is deeply moisturising and hydrating. 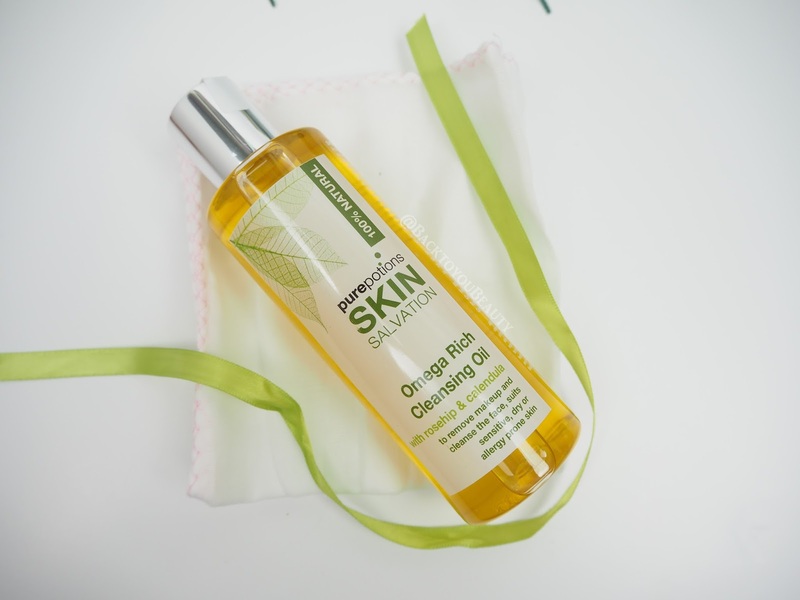 It is free from chemicals, 100% natural and full of essential fatty acids making it perfect for use on Eczema, dry and itchy skin, Psoriasis, Dermatitis or anywhere that is feeling a little out of sorts. The first time I ever tried this product was early 2015. For months my little boy had flaky skin around his toes, not just after he had been in the bath or swimming, but all the time. I had it checked at the doctors as i couldn’t understand why his skin would peel. The doctor said it was nothing to worry about and to use a medicated cream. I had tried applying foot lotions and creams, just to keep his skin hydrated and stop him picking them, but they would just push the skin flat. When the cream had dried we would be back to square one, with unsightly, flakes of peeling, dry skin. When the Intensive Moisture Ointment arrived, i was excited to try it. The feel of it is beautiful, just like a rich face balm. You need the tiniest amount as it spreads so well over a big area. I spread it over his toes, rubbed it in and waited. Within 4 days the dry, flaky, unsightly peeling skin was completely gone! No one could have been more surprised and delighted than me. Individual results may vary of course but I cannot tell you how amazed, thrilled and happy this has made me and my son. Containing Nourishing and antibacterial olive fruit oil, beeswax, safflower seed oil, which is great for moisturising sensitive skin, calendula tincture which is great for healing wounds, hemp seed oil, nettle tincture which is rich in vitamins and reduces heat, chickweed tincture to reduce itching and chamomile tincture which is soothing and softening, this really is a super hero ointment. This handmade product with a beeswax base is incredibly rich without feeling heavy, is easy and gentle to use whilst giving the skin an amazing level of intense hydration and suppleness. Whilst its primary aim is to bring relief from those suffering terrible bouts of dry skin such as those prone to Eczema, Psoriasis, Dermatitis, skin rash and any sore skin condition, it works amazing on a daily basis. Every member of my family has a pot of this and my children have individual pocket sized pots too. It is great around the cuticles and doesn’t sting if it has been put on open skin around the nail, it feels soothing around sore, dry, chapped lips and I love using it as an intensive moisturising treatment. I have dehydrated skin and if I have been out in warmer weather, I like to massage a thin layer of this all over my face at night and leave it to sink in. Free from parabens, petro-chemicals and perfumes this incredibly nourishing cream is suitable for all skin types and ages. Jam packed full of skin nourishing vitamins and essential fatty acids, this lightweight, silky cream is incredibly effective & moisturising and can be used on a day to day basis. Including antioxidant and anti-inflammatory shea butter and chamomile, nettle, chickweed and calendula, this cream is gentle, soothing and hydrating on even the driest, and sensitive skin. If you suffer from Dermatitis, Eczema or really dry flaky skin, this is so cooling and soothing and does not sting. My eighteen-year-old uses this on his face after shaving, as it cools down that initial burning sensation and moisturises his skin. My husband and dad use this on their hands which tend to be very cracked and sore from years and years in the building trade and I like to use it whenever my skin feels dry. Perfect to use alongside the Skin Salvation Ointment as your healthy skin maintenance plan. Think of this as the Skin Salvation Ointment but in an easier to use day to day cream. When my son’s skin flares up, we do a few days treatment with the ointment, which we can layer on a little thicker and really let that texture sink in, followed by daily use of this moisturiser. Absolutely fantastic at this time of year as the weather changes and so does our skin, great on chapped hands and faces and dry scaly legs, dry elbows and knees, cracked heels as well as the skin concerns previously mentioned. It does have a slight herby, earthy scent but certainly nothing that would put me off using it. As mentioned previously on many of my posts, I take medication. Unfortunately one of the side effects of this is that it leaves my skin really dry, dehydrated and irritated. For over two years a few times a year I was having to use a steroid solution in my hair as my scalp became so itchy and flaky that i was literally clawing at my head, making it bleed. Switching to SLS free shampoos helped but I was still getting the debilitating itching. Now, using this Scalp oil, these past two years i can safely say the itching is under control without the need for steroid lotion. Containing Borage seed oil it is suitable for sore, itchy, flaky scalps. Seborrhoeic dermatitis and scalp psoriasis can also be greatly helped by using these products as they have really helped me. I use this oil at night time, when needed and rub it in around the hairline area ( as that is where i suffer the worst) I then sleep on a towel and rinse off in the morning. It washes out easily and my hair is as soft and manageable as it always is. Very easy to use as it is in a pump dispenser. It does smell quite herby, but I really like the smell. For anyone that already suffers, sore, uncomfortable, dry skin conditions, baths and showers can really exacerbate the problem. Bath & Body oil was created to replenish lost moisture and really nourish and hydrate the skin. This multi purpose product can really become your friend in the bathroom as it can be used in so many ways. I like to add it under my running bath water and relax in this lovely bath oil and then massage a small amount over my damp body afterwards and let the natural ingrediants sink in. It can also be used as a scalp oil ( massage into the scalp, sleep on a towel overnight and rinse out in the morning) or even as a facial cleanser. 100% natural and free from petrochemicals, parabens and preservatives, it contains a blend of essential oils of calendula, chamomile, lavender and hemp which is rich in essential fatty acids. This product is suitable for all ages including babies but please remember to clean bath surfaces after use, as this is an oil it will be slippery. If the struggle of sore, dry cracked hands has become a real issue for you, everyday necessities such as washing, bathing and washing up can make the problem flare up and become really sore. The Skin Salvation Intensive Hand Cream Contains sea buckthorn, shea butter and hemp seed oil which are rich in essential fatty acids, as well as a combination of chickweed, calendula, chamomile and nettle. This deeply hydrating and nourishing handcream can be used as often as required, is completely natural and fragrance free and does not sting the hands or make them feel greasy. If you are prone to hand Eczema, Dermatitis or cracked skin, you can use this as often as required. Suitable for all ages including babies. If you do suffer from, not only incredibly dry sensitive skin on your face, but also Eczema and allergy prone skin, it can be hard to find a cleansing product that works at soothing and hydrating the skin, but is also a pleasure to use. Purepotions have you covered perfectly. This nourishing oil looks and feels as beautiful as other high end cleansing oils and also looks pretty in the bottle so you can leave it out in the bathroom without the need to hide it away for looking medicinal. 100% natural and blended with luxury oils it gently, yet deeply, removes dirt and make up (including eye make up) effectively and quickly and leaves you with a beautifully hydrated looking skin. Fragrance free this oil is easy to use, apply a small amount into the palm of your hand, gently massage it into your face and neck and over your eye make up if you wish, then using the included cloth dipped into warm water, wipe away. I am always so amazed at how incredibly soft, and I mean baby soft, and clean and bright my skin looks and feels after using this. This is also great if you have children with incredibly sensitive skin, that may be able to wear face paint, as you can use a little of this to gently and safetly wipe it away. This is a wonderful product to use of an evening straight after cleansing with the above Cleansing oil. 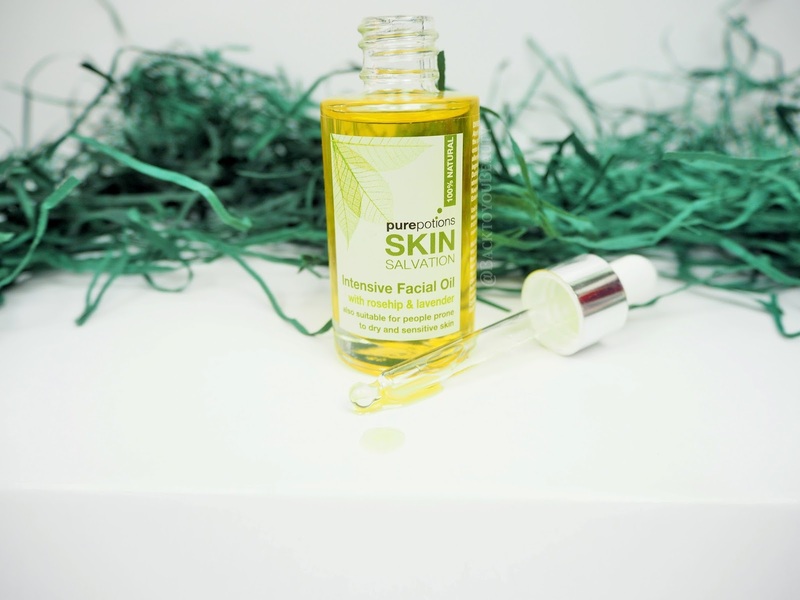 Full of soothing and brightening ingrediants such as calendula and rosehip, this facial oil deeply nourishes dry, parched skin. It also brightens the skin and after prolonged use can help improve pigmentation and even out the skin tone. 100% natural, the smell of the included ingrediants is pure and comforting and makes using this of an evening an absolute joy. Using the dropper I apply a small amount onto my fingers and gently pat it onto my face and neck. It sinks in quickly and doesn’t leave a horrible oily residue. Can also be used on oily skin to help balance it out. 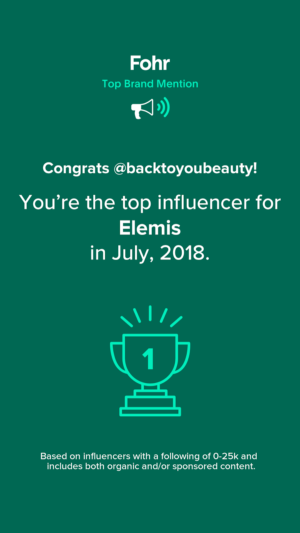 Although this is an evening product, I do sometimes use it during the day if my skin is particularly dry and I am not going to be applying make up. This handy little tube is your own personal Intensive Moisturising Balm in handy stick form! Not only is it an incredible lip balm, very nourishing and fantastic for use in all weathers, but also handy to have on your person for any dry areas of the face or body that may need a little TLC, whilst you are out and about. As with all products, especially when using on sensitive skin, please do a twenty-four-hour patch test. This post has been sponsored by Purepotions however, as always, all opinions are my own. Please read my disclaimer at my WORK WITH ME page, for more information. "In a world full of Unicorns be a Leopard! Tarte launch Maneater collection"
"It Cosmetics Launch Skincare in the UK – No.50 Serum is here!" I'd ever heard of this brand before so thanks for introducing me to them. I love the sound of the Moisturising Ointment.